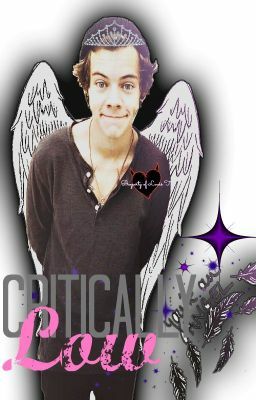 (Larry demon/angel AU) "caution, your life is critically low. If you do not find a purpose you will soon run out of motivation." In a world where angels are looked down upon. And demons are 'way more' impotant. A little 'spark' that the demon felt after he touched the poor little innocet angel- really? yes, a spark. an itty bitty, teeny teensy spark. That might just save the little white wings that are trying to grow... on that poor little innocent angel.